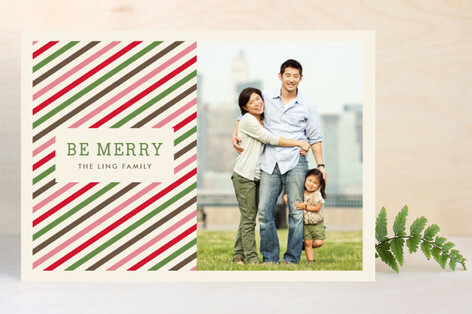 Ten June: Minted Holiday Cards + $75 Giveaway to Minted! Halloween is in two days, friends. Which means that Thanksgiving is just a mere three weeks away. And that leads me to the fact that Christmas is just around the corner! One of my favorite things about Christmas time is receiving holiday cards in the mail from family and friends. Every year, I break out the cards from years past... it's so much fun to look back at how kids have grown, life has evolved and hair cuts have changed! This will be a fun year for us to send out cards since our card will star an adorable toddler and a quickly growing baby bump! 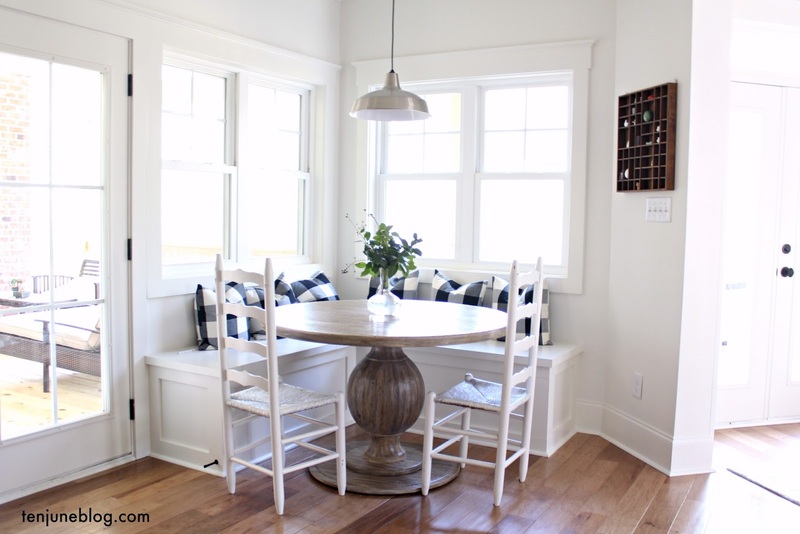 I've already pulled my top card options from Minted- here are a few of my favorites! Everyone's favorite holiday card is the classic photo card. 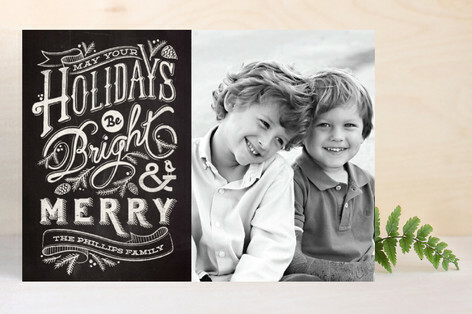 Minted has so many unique designs and cute customization options for you to add your family photo to. 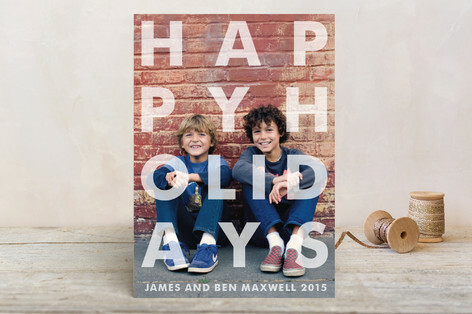 But I have to say that my favorite product Minted has right now are these fabulous new foil stamped holiday cards. Aren't they beautiful?! Seriously, I'm in love. I can't wait to share with y'all which card I picked for our 2013 cards! 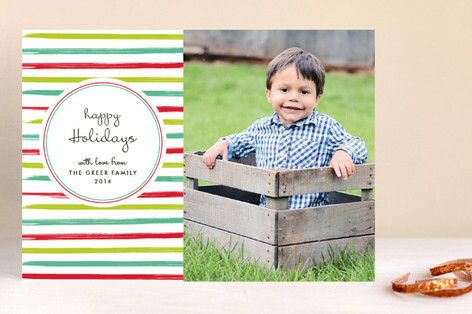 Here's the best part... Minted wants you to choose one of these awesome cards for your family holiday cards in 2013! 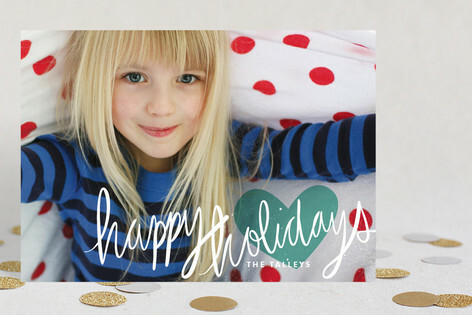 They're giving away a $75 credit to minted.com for you to use on holiday cards this year. You can enter to win several different ways on the Rafflecopter widget below. The giveaway is open until midnight on Sunday, November 3, 2013. Good luck! What a great opportunity! Holiday cards are my favorite thing about Christmas! I ordered baby shower invitations and thank you cards from Minted and they were absolutely gorgeous! And Minted was a pleasure to work with! Sweet- these cards are so pretty! I love the 2nd option you picked out, that one is super cute. I cannot believe Christmas is coming so soon!! I'm not ready yet! I've never heard of this brand! Thanks for posting an awesome giveaway! Ahhh... I need to get a move on with our Christmas cards! I seriously love everything they do! Cannot wait to start getting Christmas cards! Lol. I need to get a move on on mine! Love their cards...thanks for the chance to win! Thanksgiving is actually 4 weeks from now--later than usual this year! They have so many great designs. Thank you for the review and chance to win!